Shell Game - Written by Steven T. Seagle. 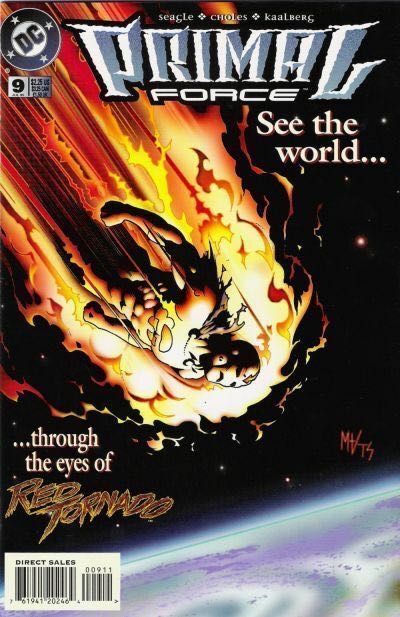 Art by Nick Choles, Barbara Kaalberg and Jordi Ensign. Cover by Matt Haley & Tom Simmons. Maltis' condition worsens as the sinister order known as the August begins to eliminate Primal Force one by one! 32 pages, full color. Cover price $2.25.